Initially specialising in estuarine and marine ecology, Daryl has broadened his expertise into the fields of ecological economics, marine policy and legislation, and marine management. 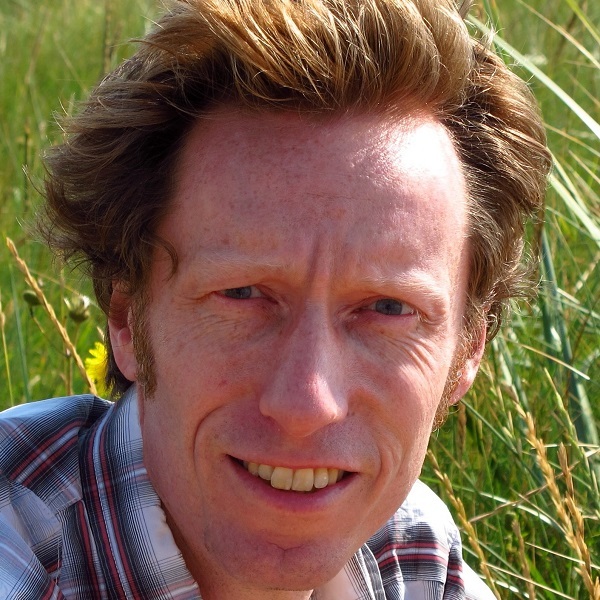 His research is highly interdisciplinary, linking natural and social sciences, with a particular focus on the development and application of ecosystem service approaches to the estuarine, coastal and marine environment. 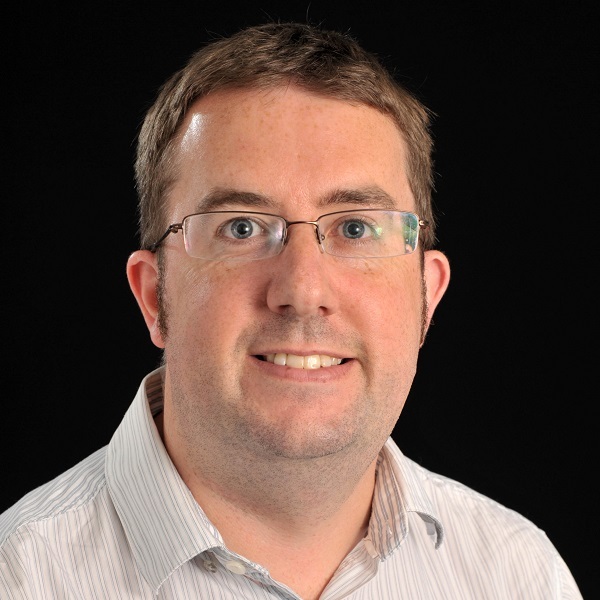 Daryl has been involved in ecosystem services research at UK level, as part of the NERC-funded Valuing Nature Network and the National Ecosystem Assessment Follow-On Project, and at EU-level under the FP7 VECTORS and FP7 DEVOTES projects. 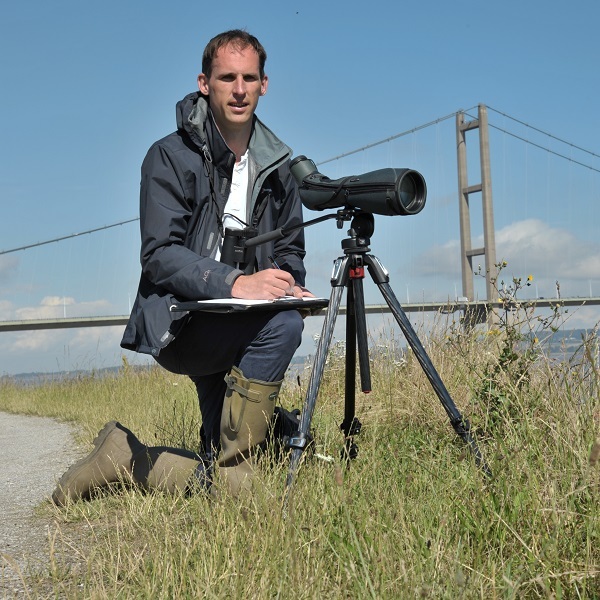 Locally, Daryl is the Chair of the Humber Nature Forum.